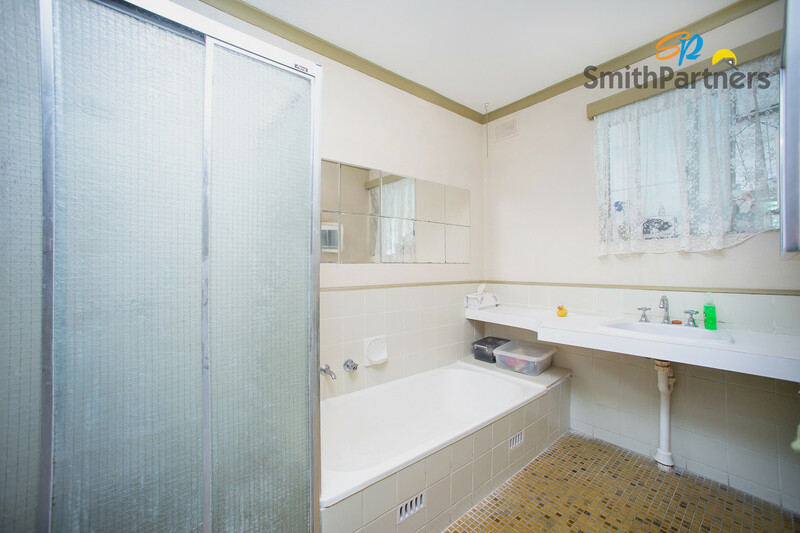 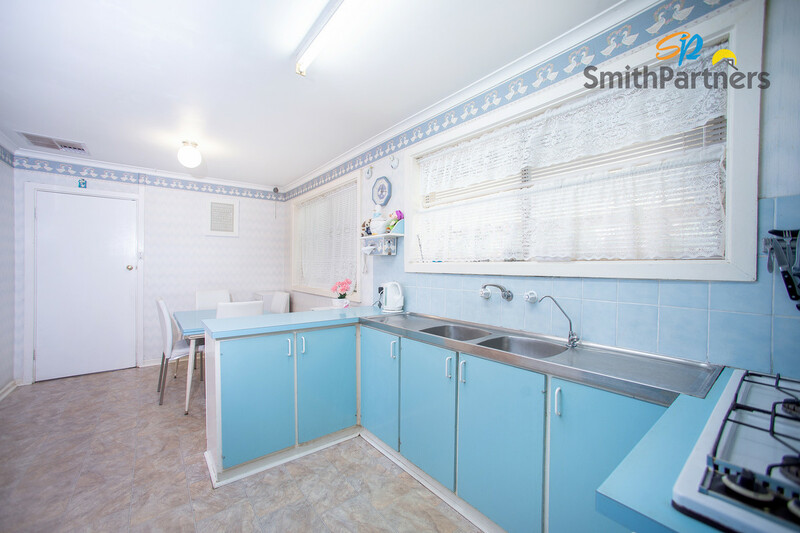 This character home presents a unique opportunity for first home buyers, renovators and developers. 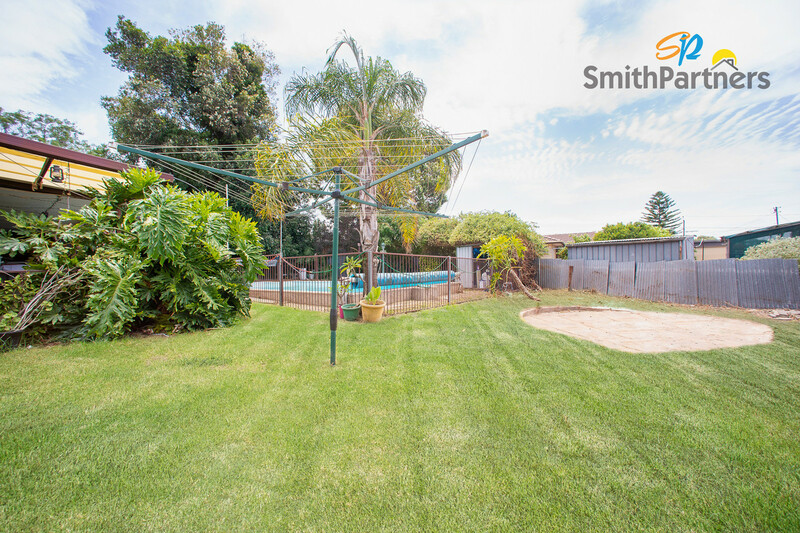 Located on a generously sized block of 1070sqm (approximately), there is no question that you will have plenty of room to breathe in the luxury of your very own backyard. 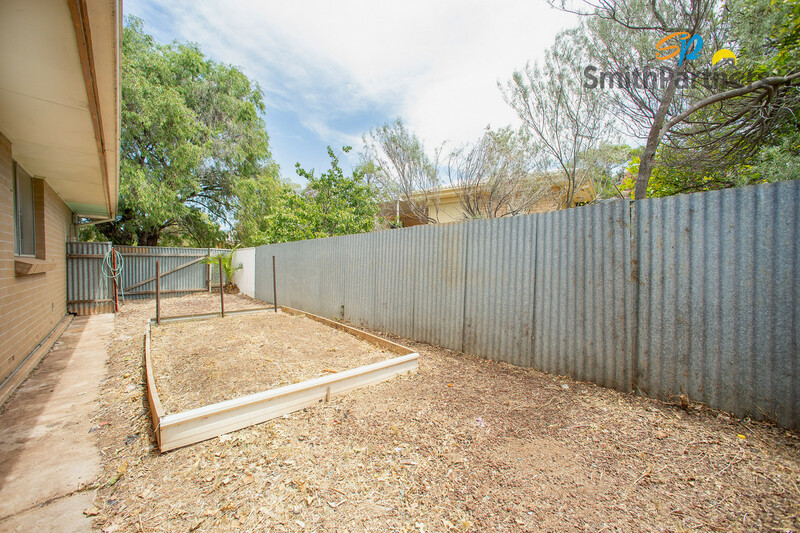 This rare property presents significant development potential subject to council consent. 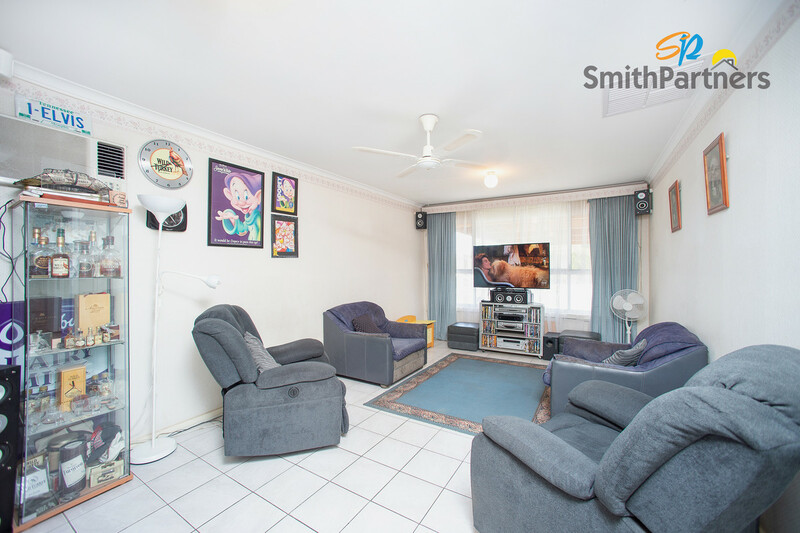 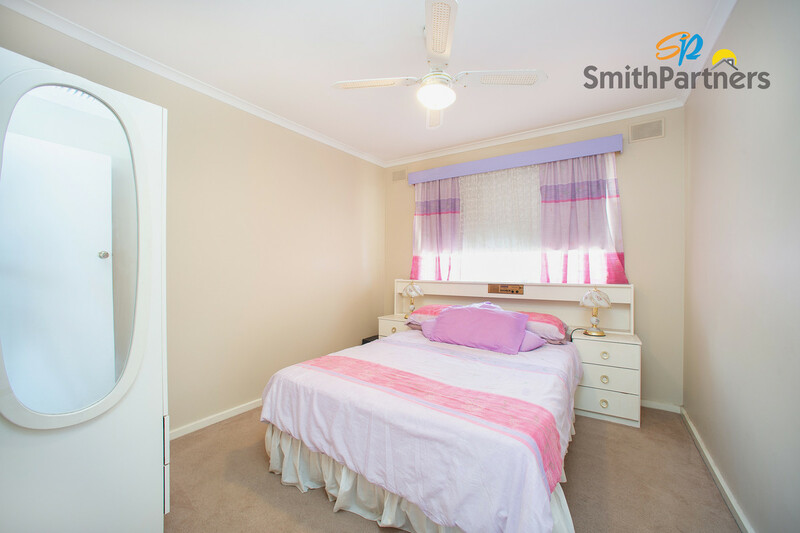 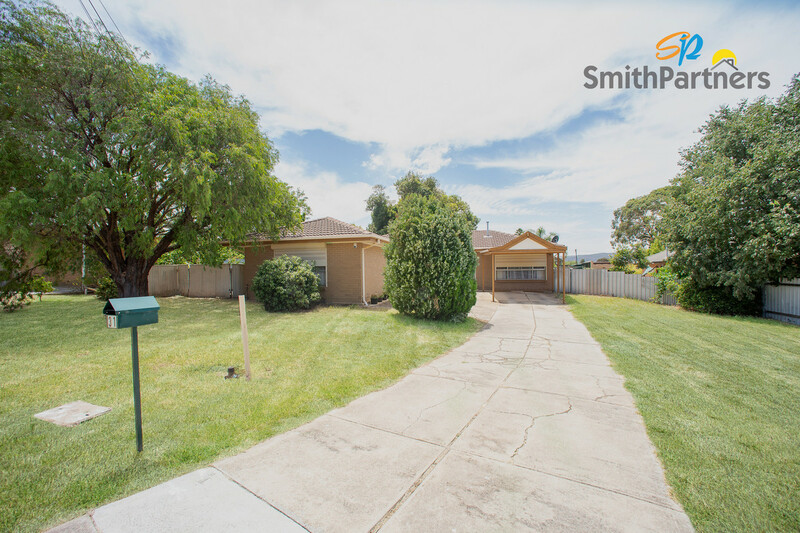 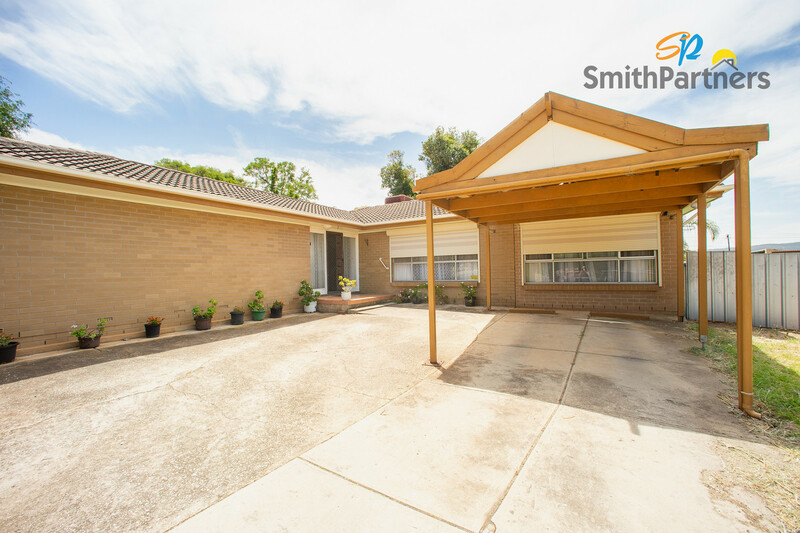 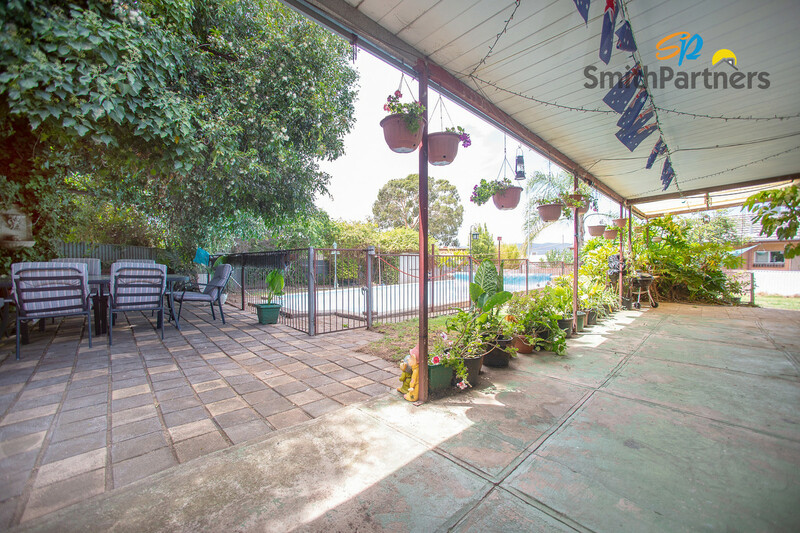 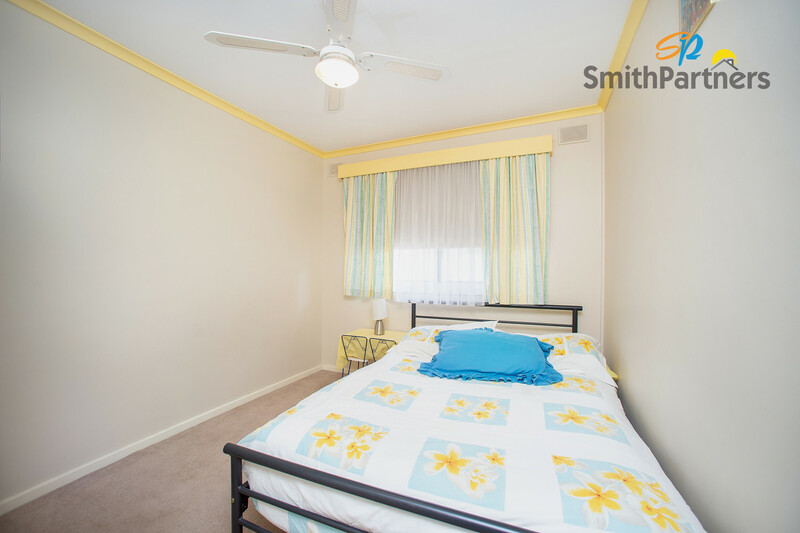 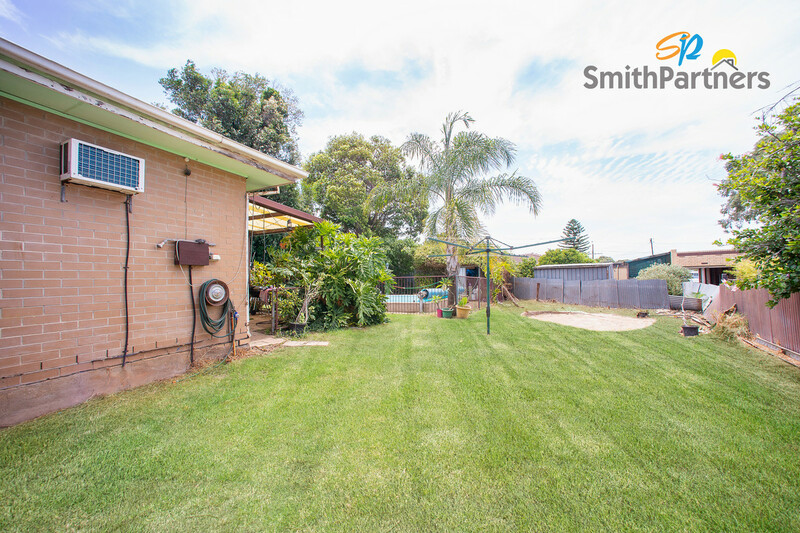 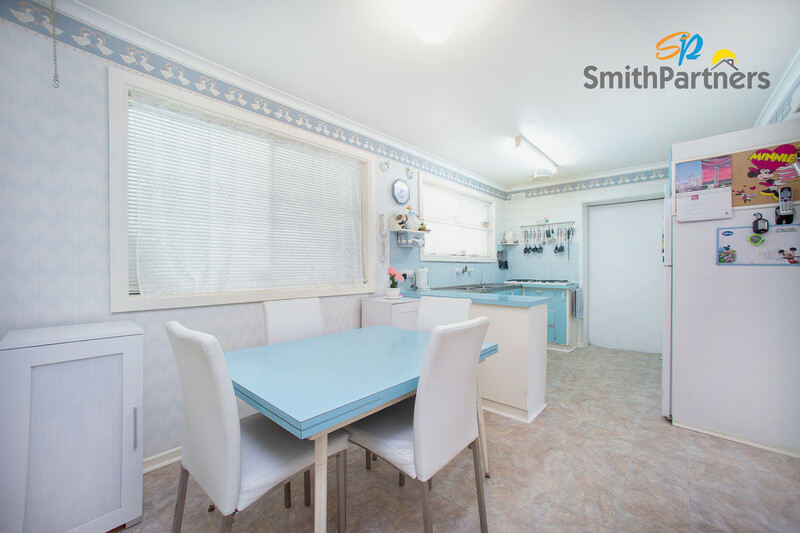 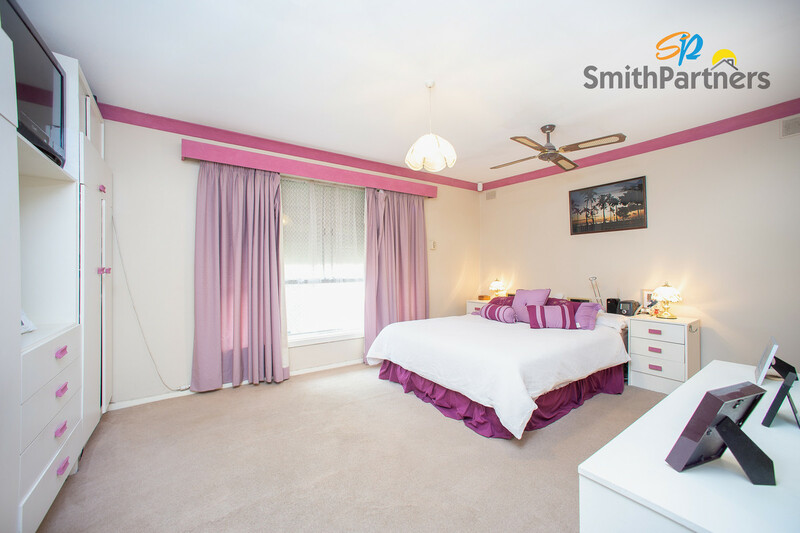 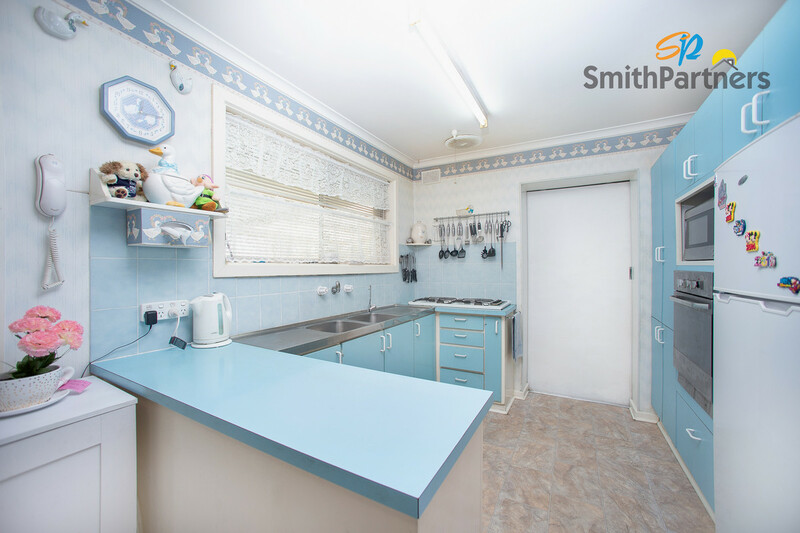 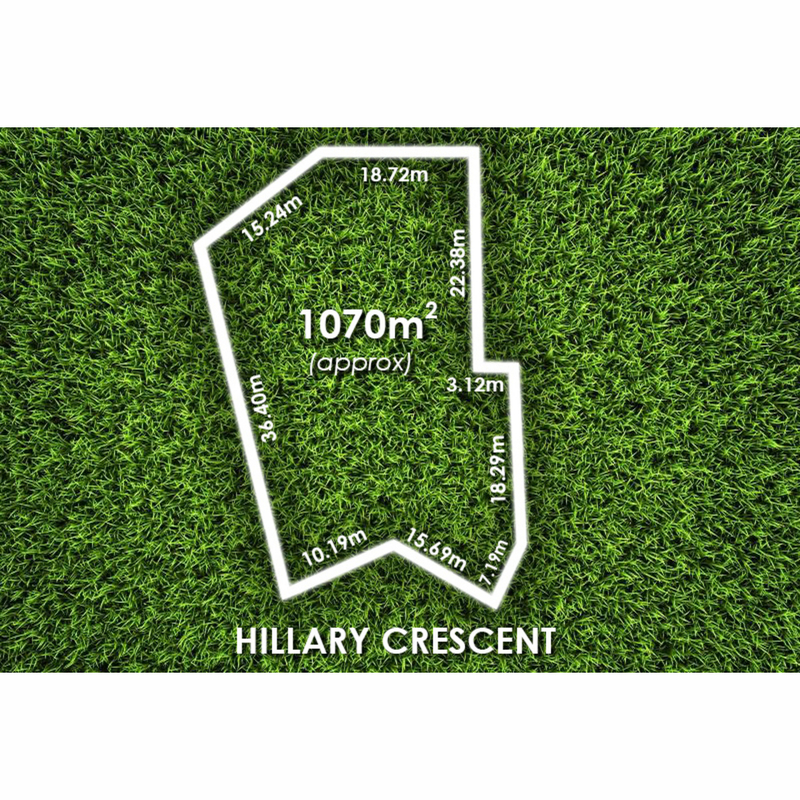 Less than 600 metres to Clovercrest Shopping Centre and just moments from newly updated Westfield Tea Tree Plaza Shopping Centre – having all your amenities this close by will allow you to spend more time on the things you love! 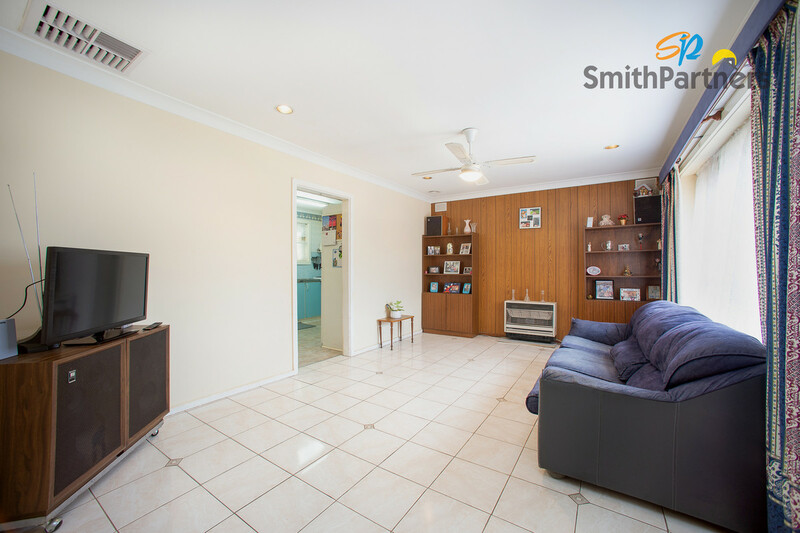 Comprised of two internal living areas, rumpus room and four generously sized bedrooms, this home has the potential to facilitate a busy family. 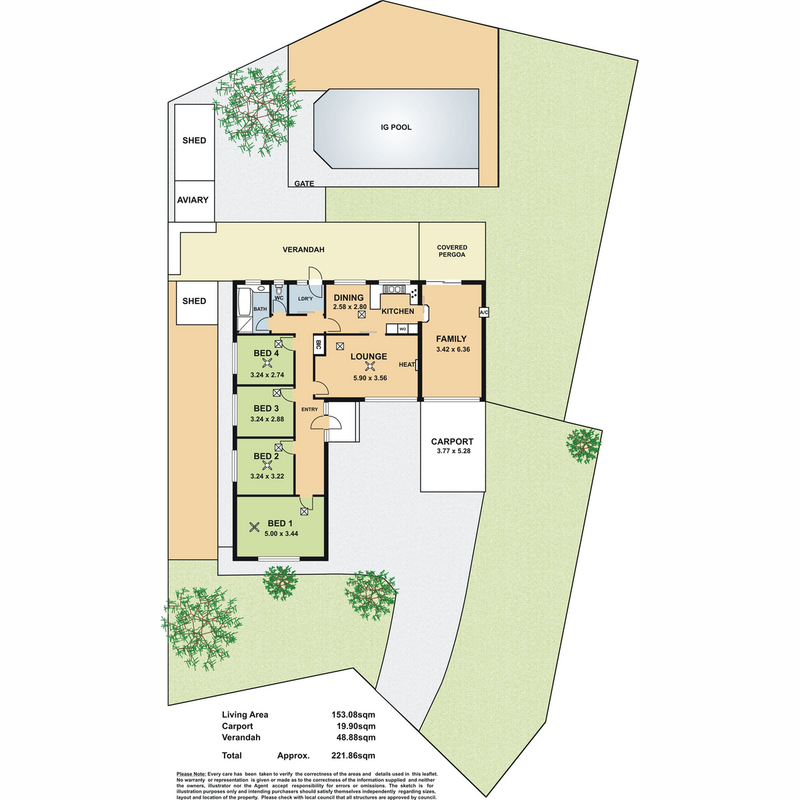 Upon entry, you are welcomed into a versatile floor plan with open living room equipped with a sliding door separating this space from an additional meals area and kitchen. 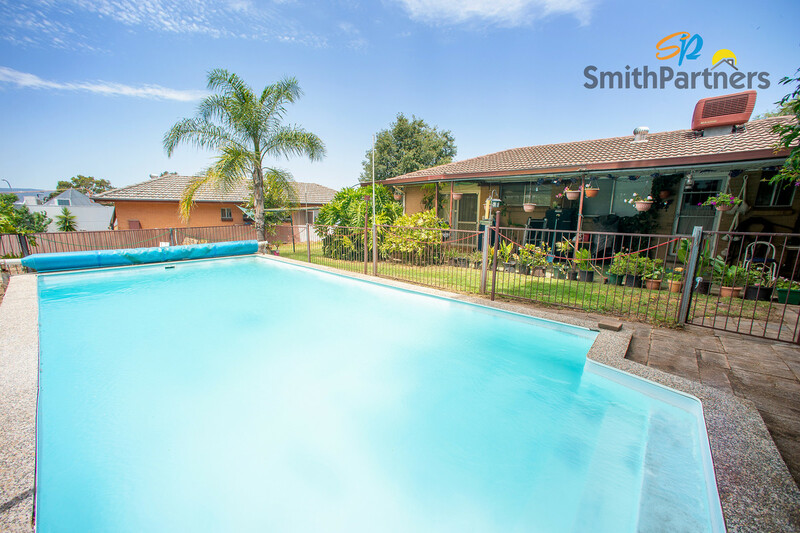 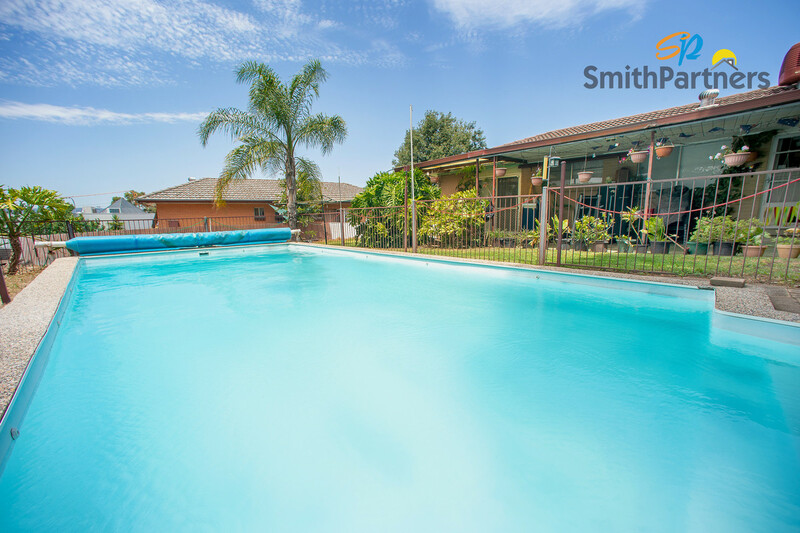 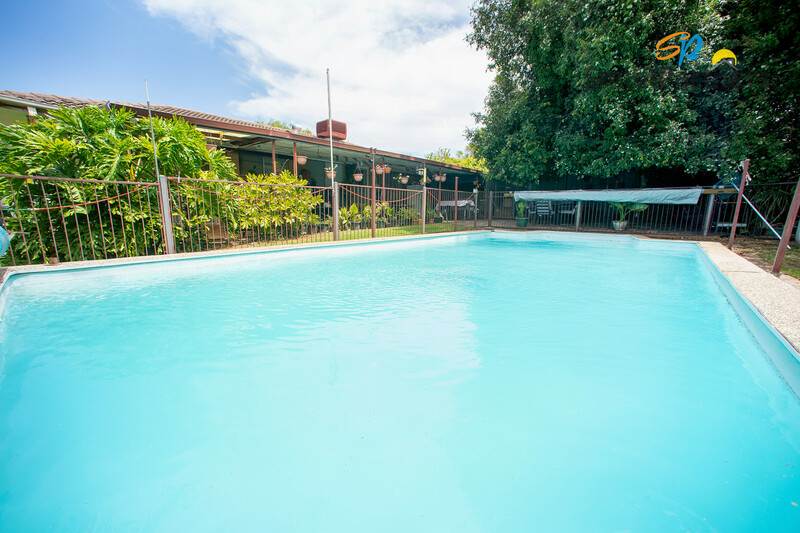 Outside you discover an inground pool overlooked by palm trees, verandah, multiple sheds, aviary and an abundance of space. 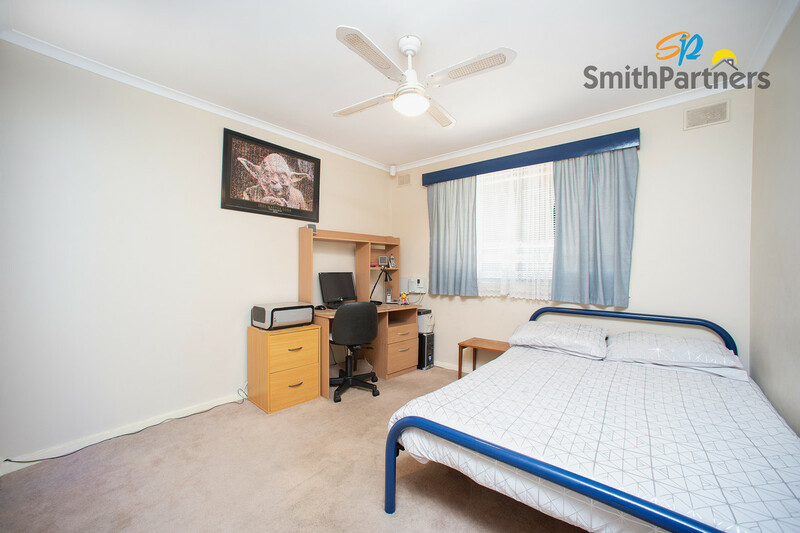 All this within walking distance to local quality schools, shopping centres, parks, fast food chains and public transport. 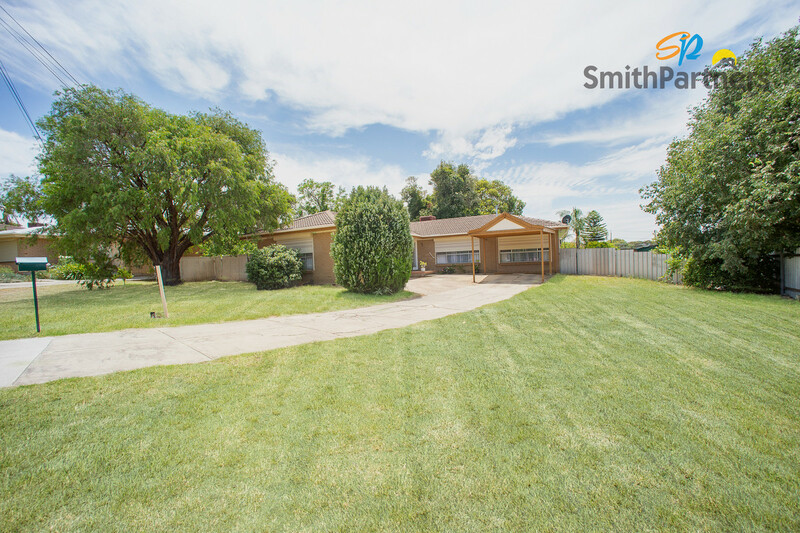 Make sure you take advantage of this property with endless opportunities while it’s still available!